Our sweet Audrey has a December birthday. She is destined to share her special day with the red and green accents of Christmas and to recieve the dreaded “two-fer” gifts. So this year for her third birthday, I wanted to make her a cake that was all about her. Showed her pictures of cakes from previous years, let her dream and wish to her hearts delight. It could be any color. With any embellishment. She picked the cake with the most possible frosting! She is clearly her mothers daughter. She hasn’t actually seen it yet (as I hope to surprise her with it tomorrow) but I hope she likes it! You can also see my version of a Royal Wedding Rose Cake and the Original Rose Cake! 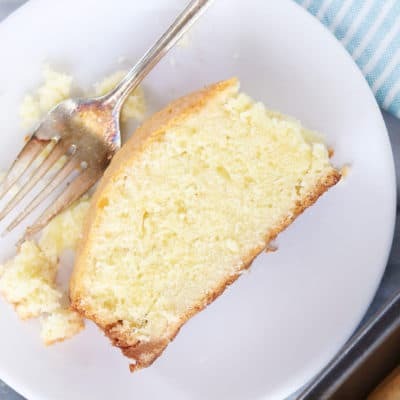 I am brand new to this, and I am so excited to try this cake for my daughters first birthday cake!! What girl doesn’t love flowers!? 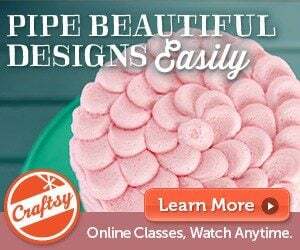 =) thank you for showing an easy way for me to look like I am a decent cake decorator. I only do cakes for my family but I love it! It was 9in, 6in, and 3in. Happy Baking! oh awesome 🙂 thank you sooo much! This cake is my inspiration.. 😉 I’m doing this for a garden party next week 🙂 did you use pound cake? 🙂 what is the height per cake/tier? Beautiful! Can I make roses with whipped cream? This is perfect! My daughter will be 1 this month and her middle name is Rose after my grandmother. 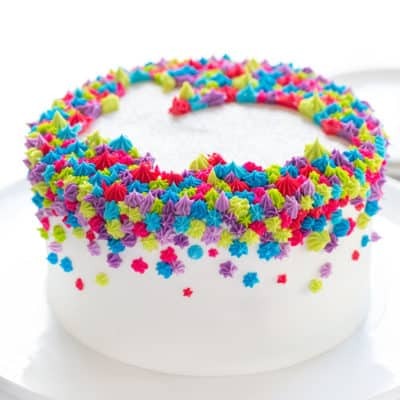 I’ve debated about several ideas for her cake, and I think this one is the best one with the smash cake on top. Love it! Thank you for sharing your cakes and the tutorial. I finished my daughter’s cake! I’m so excited about this. I used your suggestion on the tutorial page for the color mist and layered pink and red. It’s beautiful! Thanks again for sharing! 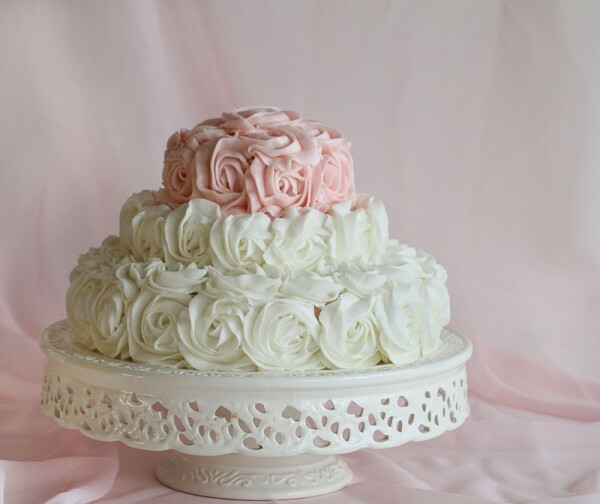 I just made a 4 tier wedding cake w/the rose cake pattern…. was wondering if i could send you a pic> it turned out great! The bride is a good friend of mine and she is a cancer survivor! Hi! How do ur rose cake manage not to slide down or fall apart while in transit? Can u share some tips? Thanks! 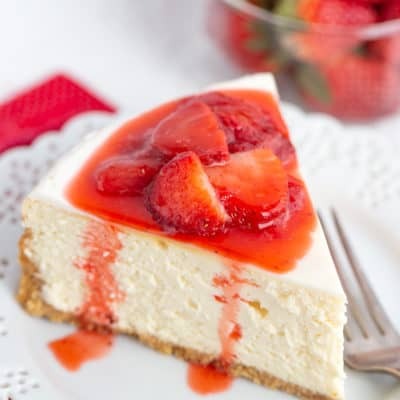 You do beautiful elegant cakes. I enjoy seeing your work. I have 2 questions. Do the roses that are on the side of the cake slide down/shift during transit, do u secure them with anything. That is exactly my problem. I made 2 rose cakes. The first, fell apart one by one during transit & d other,It did slide down one by one during transit. What can we do about it? Pls help us… Thanks! Hi! Yup, i start at d bottom, lastly on top. I use shortening that can be bought in a baking supplies store near us. Its a wholesaler store for bakers. Crisco is very expensive here in d Phils. 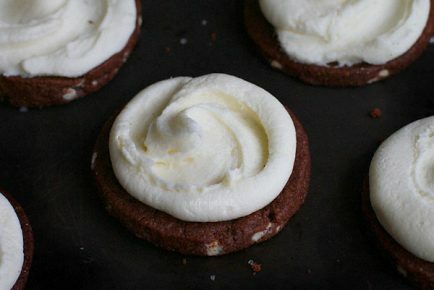 I use the wilton buttercream frosting recipe but i use 1/2 c butter & 1/2 c shortening just d right consistency for piping. Ladies, if the car temperature is too warm, try pre-cooling on full blast before loading. You MUST leave early and driver slower and gentler. Hi! I jaz discovered ds website today. But i already made 2 rose cake designs ds july. One for a wedding & for a christening. Rose cake design is really my favorite. But i have a problem w/ this. The frosting on the sides are falling apart. On my first rose cake w/c was for d wedding, i used buttercream frosting( wilton) recipe but i used half shortening & half butter. It turned out well, it was jaz d right stiff consistency that i needed but d frosting on d sides fell apart one by one while it was on d way to d venue, while travelling. For my 2nd attempt for a christening, i adjusted my frosting recipe to med consistency, so it turned out creamier & softer. But it fell apart aswell. I even spread frosting around d cake before doing d rose frosting to stick on it. What should i do to make it perfect w/o d rose frosting falling apart? Thanks! Gorgeous !!! I am sure she will just LOVE it. Where did you get that cake stand ? 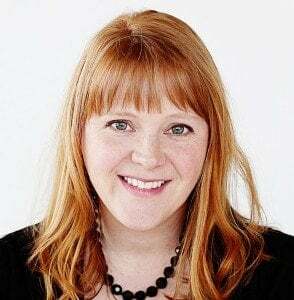 Amanda — I am an avid baker and get excited when I find an excuse to make a fancy cake. There are few websites I enjoy as much as yours. Your creations offer so much beautiful inspiration and the down-to-earth, humorous way you write is simply endearing! The rose birthday cake on this page is lovely. I also clicked on the link to see your rose/hydrangea cake and was wowed again! 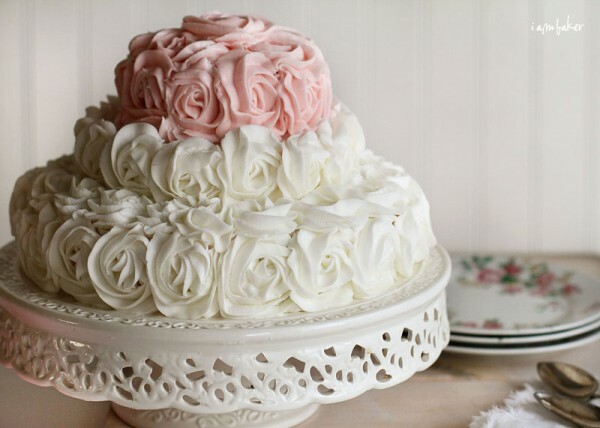 I may have to make a rose cake this weekend, because….hmmm….oh, just because it’s a weekend! ha! This is so absolutely stunning, Amanda!! 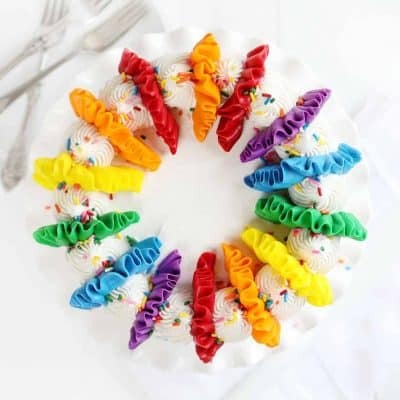 I’m going to attempt it for my sister’s bridal shower this weekend. I read through every comment and am now concerned a little about transporting it. 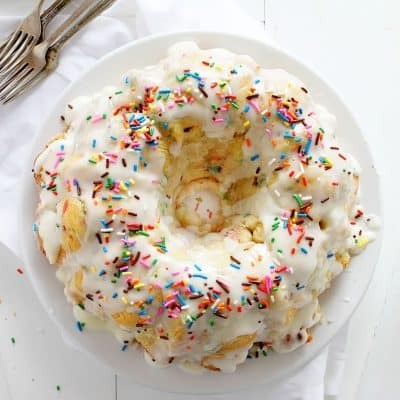 Any tips on how to make it a successful ride for the cake? What tip do you use for the roses? 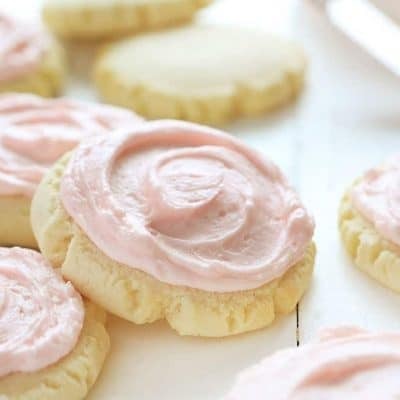 I emailed you on another page of yours regarding making a rose cake with the strawberry icing from your lemon cupcake recipes for my daughters birthday. 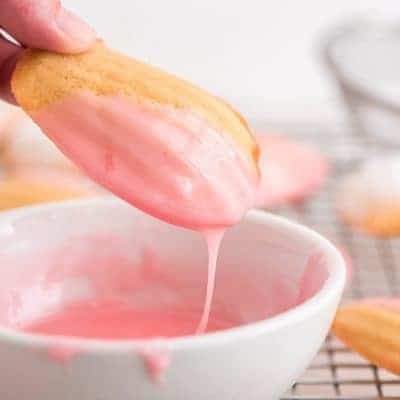 Basically I want to create the top tier that you have done on Audrey’s cake and was just wondering how you got such a wonderful shade of pink? 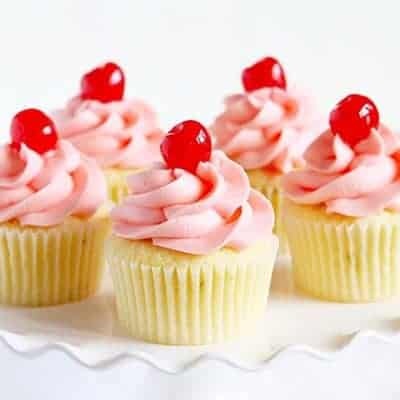 I have decided I don’t mind what flavour the icing is..I would just love to have to that lovely delicate pink icing.